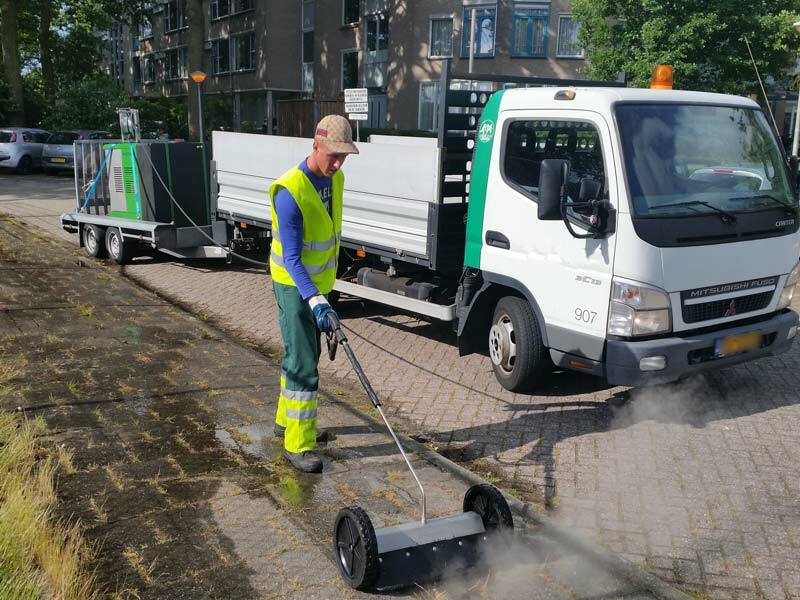 Whether a large parking lot or market square, curb, traffic island or pedestrian and bicycle paths along country roads, in parks or cemeteries – depending on the size of the area BioMant-Compact, -ONE or -TWO are excellently suited for weed removal. 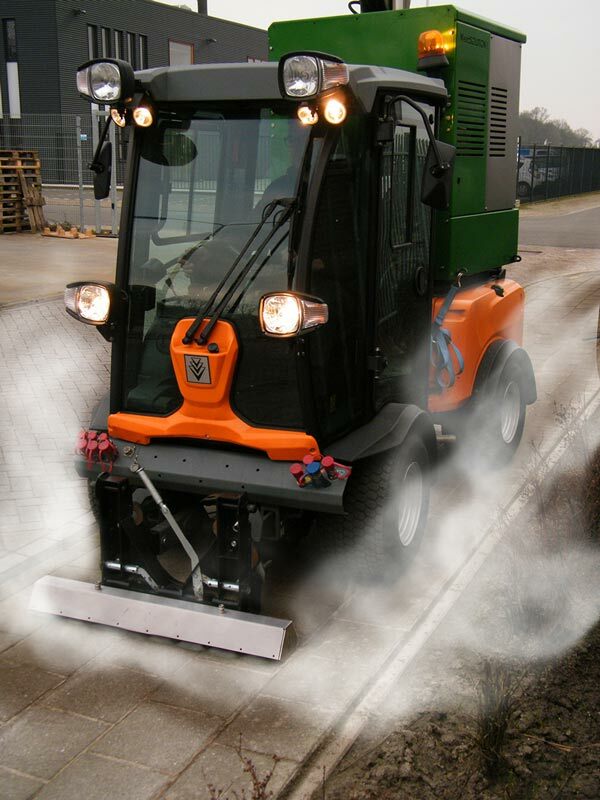 The BioMant-Compact is ideal for small areas such as driveways in front of private garages. The BioMant-Compact with a tank and emergency power generator or the BioMant-ONE or -TWO can be used to maintain large parks and cemteries. Depending on the size of the area, the BioMant-Compact with a tank and emergency power generator or a BioMant-ONE or -TWO are suitable. 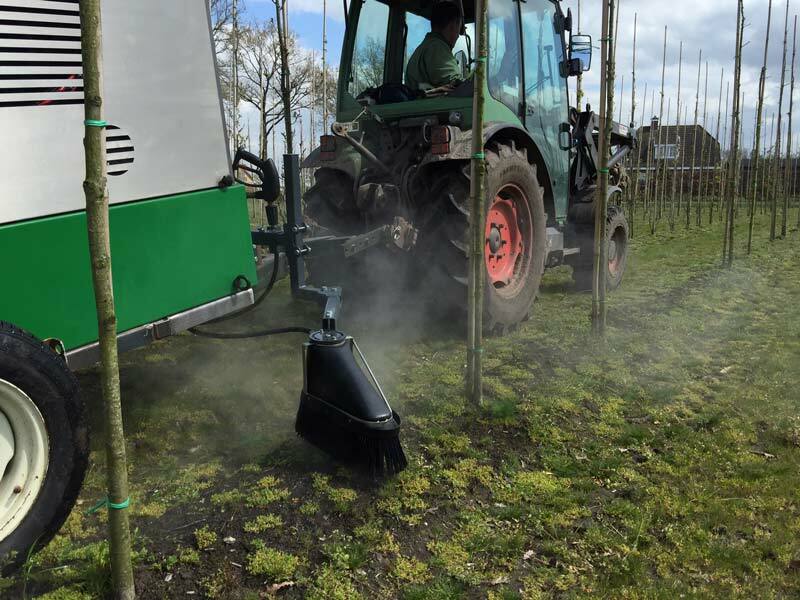 The BioMant-Agro models were optimized specially for use on large row crops which allows for effective weed control along and in the rows with side booms and a flexible shielded sprayer. 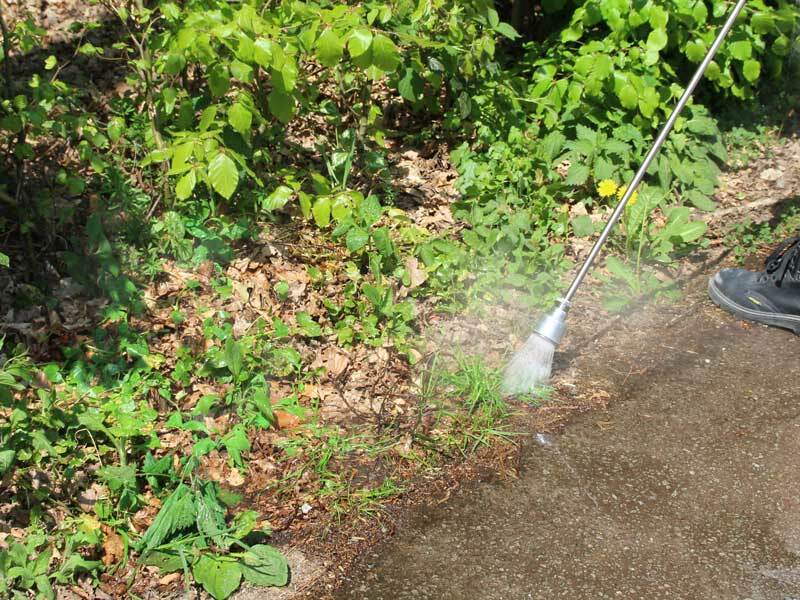 Agricultural spray shield systems for full-surface weed control are also available. 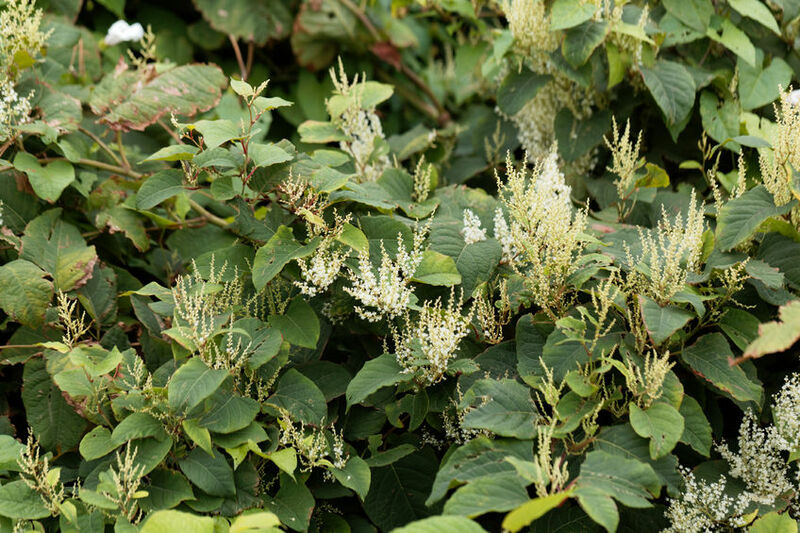 With the BioMant hot water technique, even invasive plants can be combated without the use of chemicals. 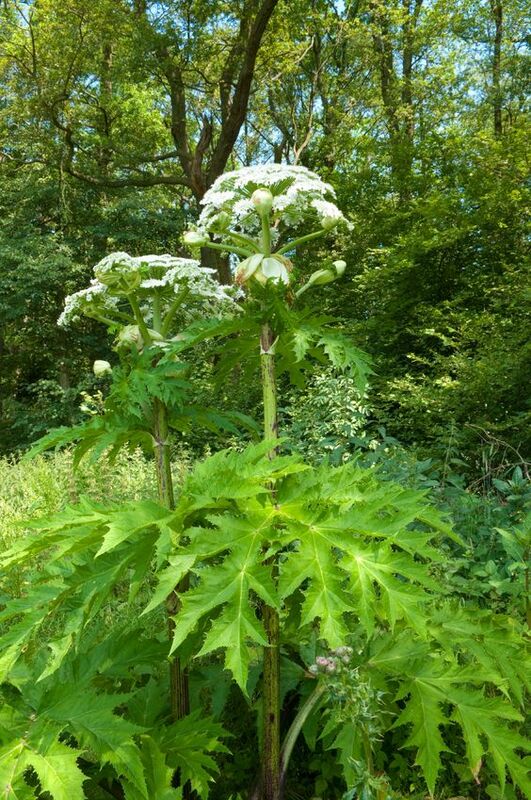 Think of Japanese Knotweed (Fallopia japonica), Ambrosia (Ambrosia artemisiifolia)) and Giant Hogweed (Heracleum mantegazzianum). With repeated treatment, the plant will weaken so much, that it will soon die off completely.